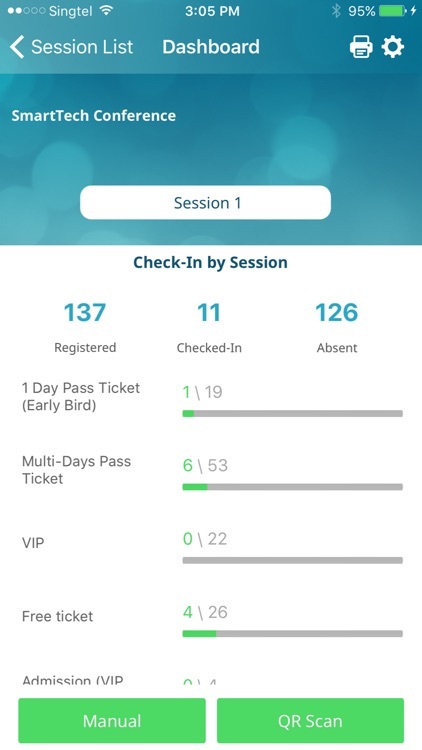 EventNook Check-in Pro provides event organizers and managers with an easy and efficient way to manage onsite registration, guests’ check-in and seamless badge printing at the event onsite. 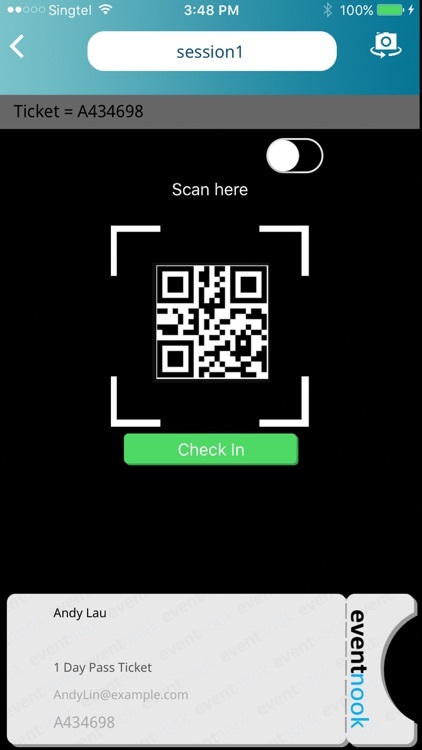 For events issuing QR code e-ticket to their guests, it allows to easily scan and verify QR code ticket and track attendance stats with real-time dashboard. 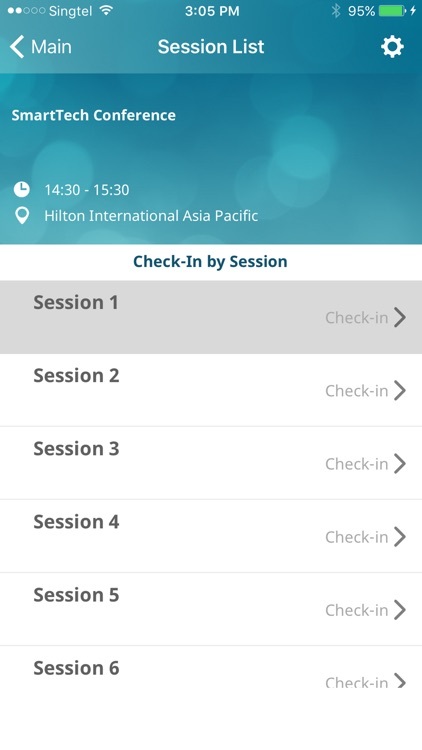 It also allows to easily search attendees by name, email, etc. 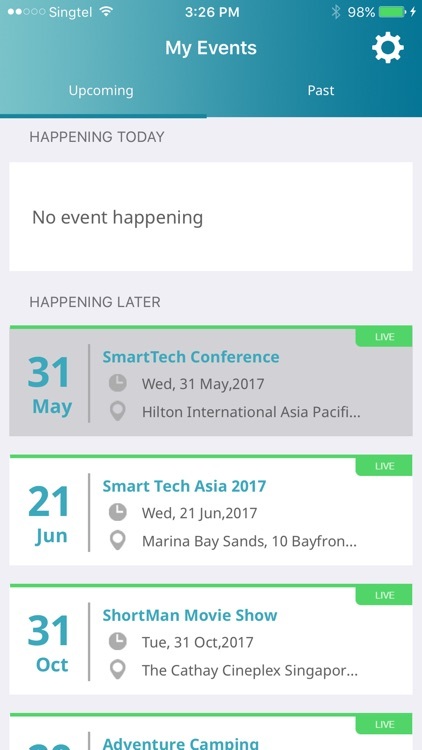 For business events like conference, corporate events or workshop, it also supports to track attendance of break-out sessions. It supports to print the custom designed badge for lanyard. 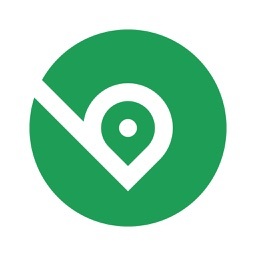 With it, you don’t require to pre-print the badges and you can instantly easily print the badge upon attendee checking-in. 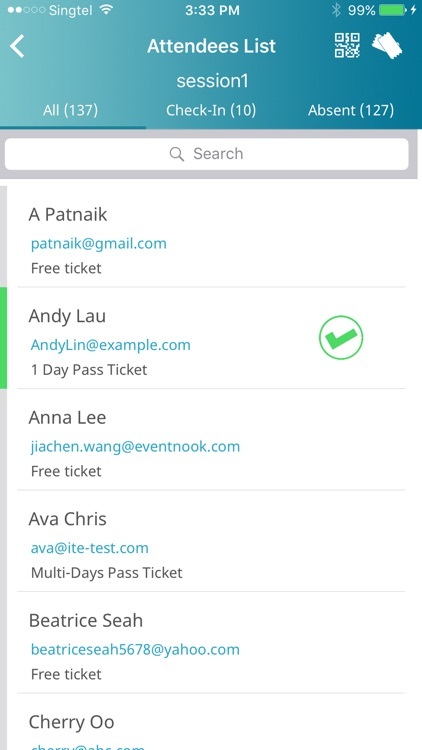 - EventNook check-in pro is for event organizers and event managers to manage onsite event registration. 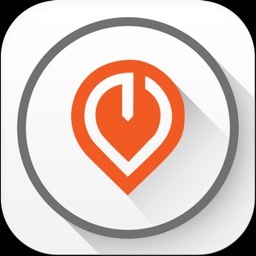 - In order to use EventNook check-in pro app, you must have an eventnook active subscribed account to log in and manage your events. - Attendees must register your event via your event page on eventnook platform. 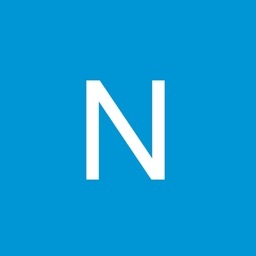 EventNook is a complete online event registration and ticketing platform to easily create or publish online event website, manage event registration, ticket sales and onsite event management. With EventNook, event organizers can easily set up online event website, registration form, ticketing and online payment in a few minutes and launch event site immediately. 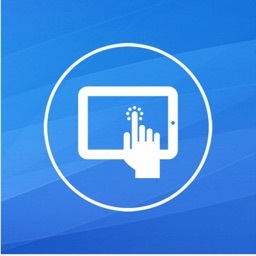 It’s also a mobile friendly event ticketing platform and offers mobile e-ticketing with our easy to use QR Scan app. EventNook can be used for organizing all kinds of events such as conferences, workshops, seminars, meetings, music, festival, social, religious events, sports, arts, exhibitions, etc.